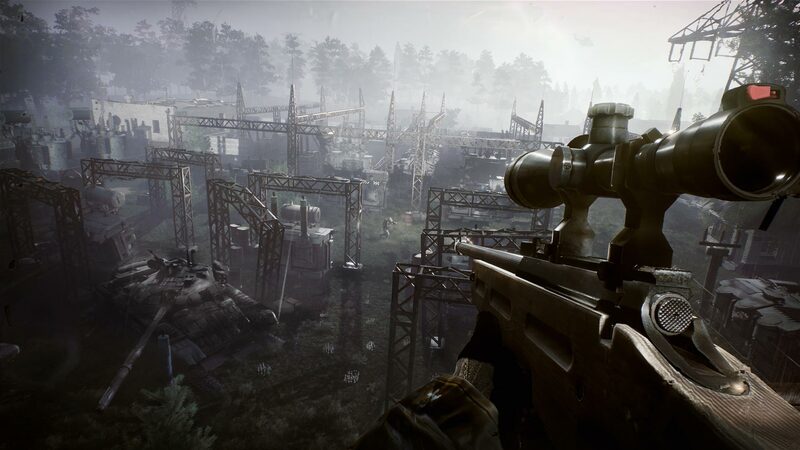 Announced back in February by Focus Home Interactive and former S.T.A.L.K.E.R. 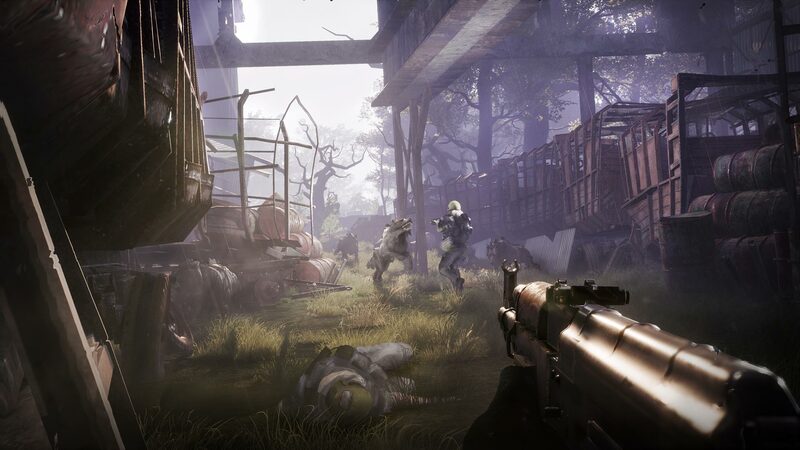 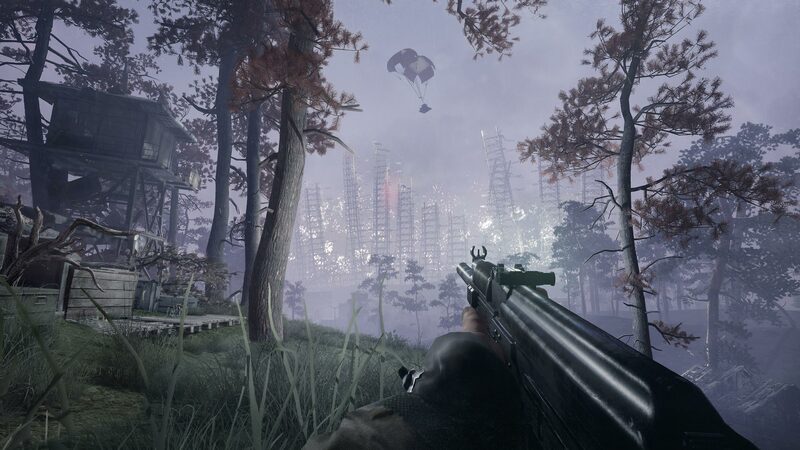 developers, Fear the Wolves, a post-apocalyptic Battle Royale game is releasing as Early Access this summer. 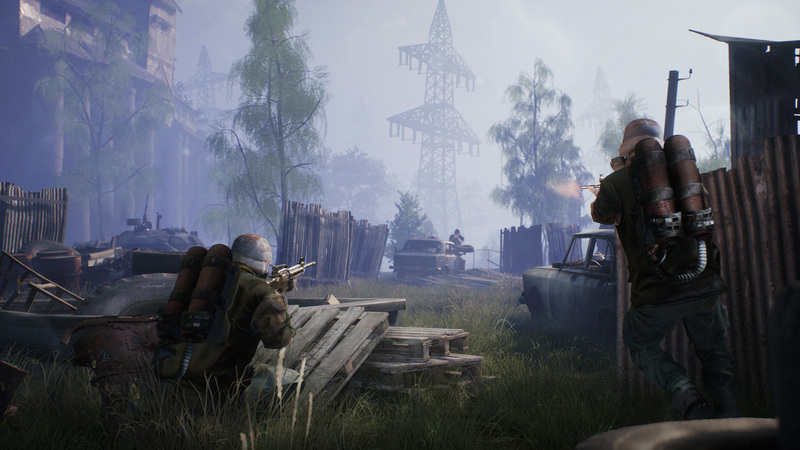 Check the first screenshots showcasing some of the locales players will visit while scavenging for weapons and hunting other players, including factories, power plants, small towns, and villages. 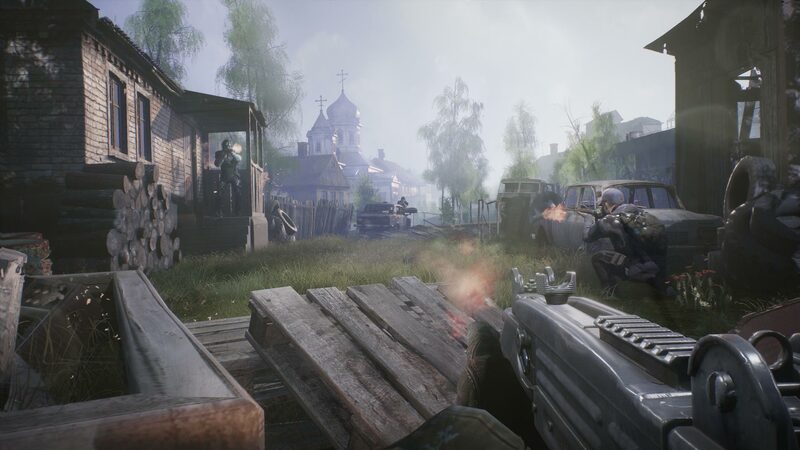 More information will be revealed at E3 2018.